Dr. Maria Montessori was the first women to graduate from the University of Rome Medical School at the turn of the twentieth century. Dr. Montessori’s background lead her to approach education not only as a philosopher and educator, but also as a scientist. She observed carefully and followed the child with an open mind to prepare them for life. This attitude of respect for the child and the child’s individuality is the foundation of Montessori education. Montessori was introduced to the United States in 1912. One of the earliest schools was established by Alexander Graham Bell. Today the Montessori approach is taught in a number of schools in the United States and throughout the world. 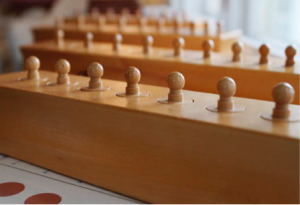 The Montessori teacher has gone through a specialized training in Montessori philosophy, principles and methodology. The teacher’s role is to guide the child where needed and introduce the learning materials. The teacher must carefully observe each child in order to assist his growth and development. The classroom environment is intentionally prepared to meet the intellectual, psychological, and physical needs of the child in a manner that is intrinsically motivating. 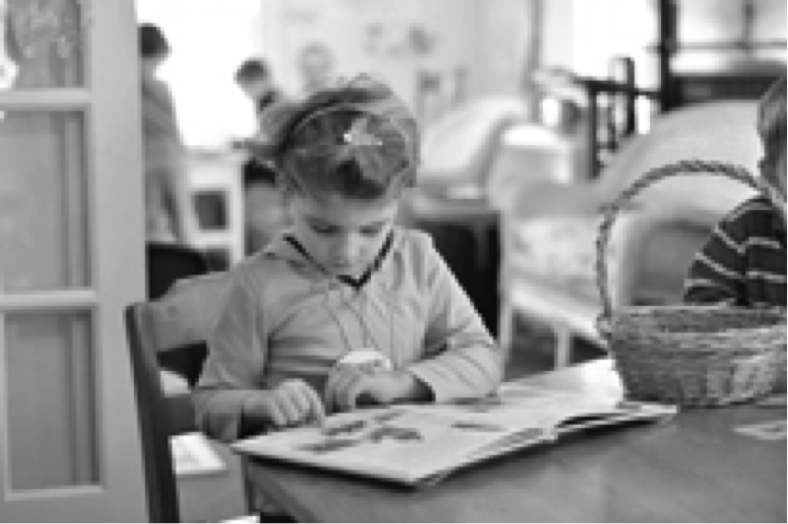 Montessori believed that children contain within themselves all that is necessary for the person they will become. Young children are acutely sensitive to absorbing and assimilating information from their environment. They possess unique mental capabilities, that when stimulated at a young age, help the child to naturally acquire and internalize concepts that will enhance learning throughout life. To help children reach their potential, the classroom environment encourages the development of self esteem, independence, self-motivation, respect for oneself and others, along with a strong sense of community. Each child possesses different learning styles and learns at their own pace. The Montessori environment provides opportunities to explore nature and develop critical thinking and reasoning skills, as well as social and emotional skills. We are committed to educating the whole child according to each individual’s needs so as to allow each child to reach their full potential.